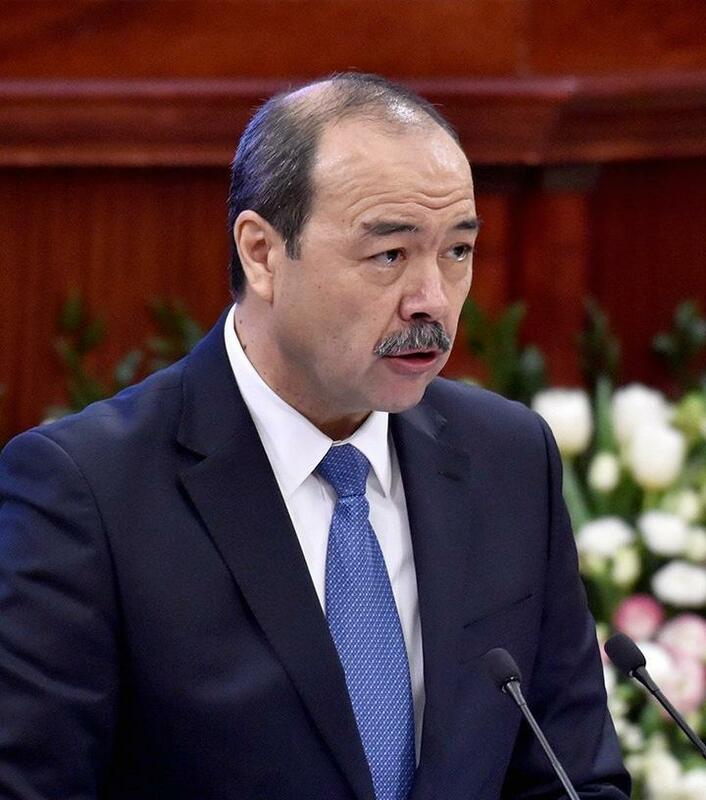 Uzbek Prime Minister Abdulla Aripov will pay a working visit to Dushanbe city on Jan. 10-11, Tajik media reported quoting a source in the country's government. During the visit,Aripov will hold meetings with Tajik President Emomali Rahmon and Prime Minister Kokhir Rasulzoda. During the meetings in Dushanbe, the issues of preparation for the official visit of Uzbek President Shavkat Mirziyoyev to Dushanbe, which is expected in early spring, will be discussed. In addition, issues of building up trade and economic cooperation between Tajikistan and Uzbekistan, as well as accelerating demarcation and delimitation of disputed sections of the state border of the two countries will be discussed. The trade turnover between Uzbekistan and Tajikistan increased significantly in the past two years. In 2016, the trade turnover between the two countries hit $70 million, which is almost 6 times more than in 2015. Out of the total volume about $ 36 million is accounted for the export of Tajik goods to Uzbekistan and almost $ 34 million for Tajikistan's import of Uzbek products. In January-December 2017, the trade turnover between Uzbekistan and Tajikistan jumped up by 85 percent, exceeding $110 million.